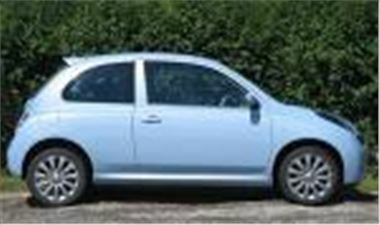 www.lookmycar.com can offer these new Nissan Micras. All are UK dealer supplied and come with all of the usual benefits you would expect as if you had purchased the car directly from the dealer yourself. Below is just a small selection of the Micra range available.